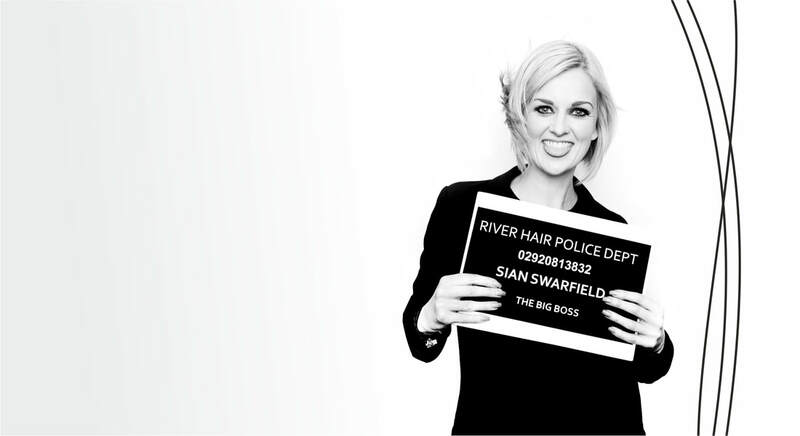 Sian has worked in the hairdressing industry for over 20 years, and loves it today as much as when she started her career. Being able to work in such a creative and social industry still feels like a blessing. 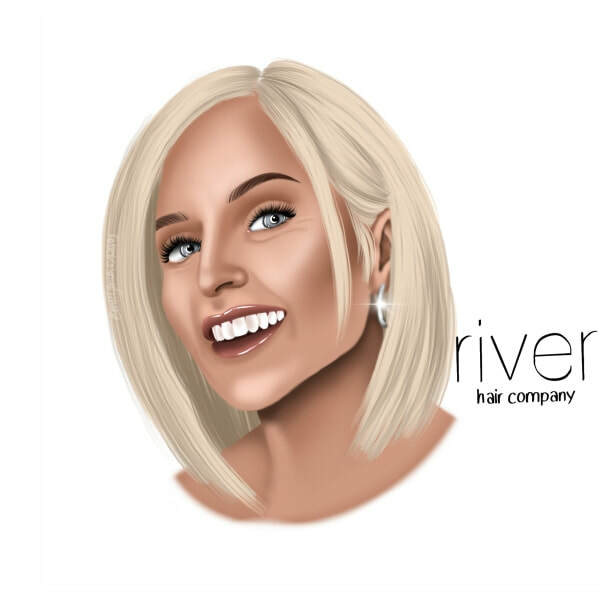 Sian opened River Hair 10 years ago and has built a great team of talented stylists. As Salon Director, Sian says: “We strive to make every client feel complete comfortable and relaxed while we create the perfect look for them. 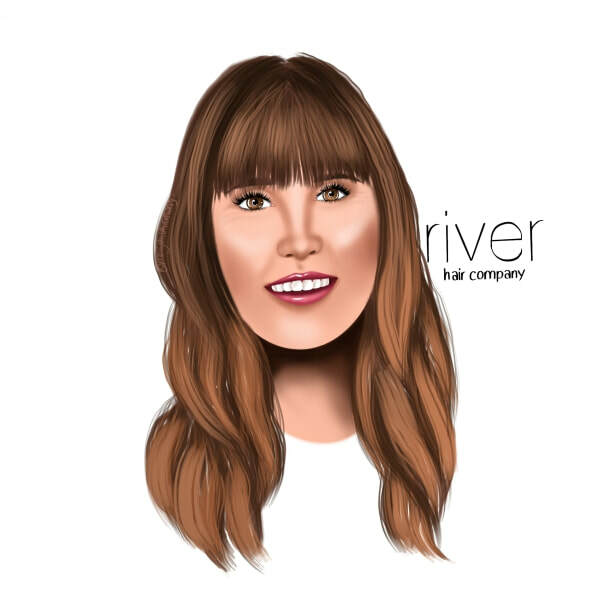 Claire has over 15 years of hairdressing experience and trained in a prestigious city salon before she joined the team at River Hair. 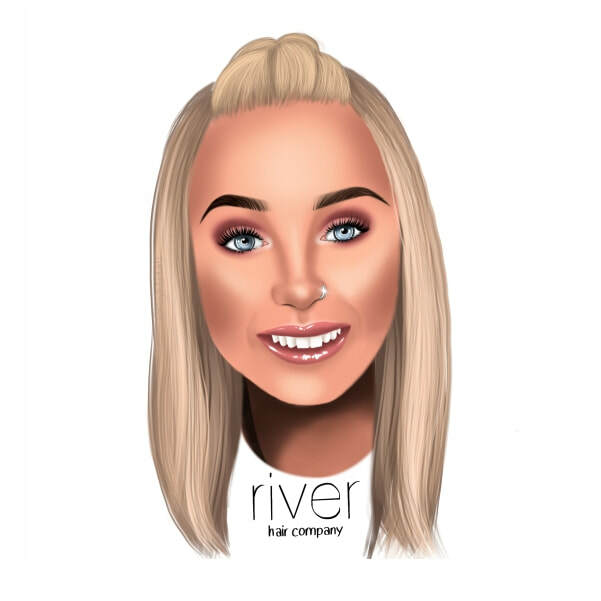 ​In the four years that Claire has been with us, she has completed her Joico colour qualification, As well as her NVQ level 3 making her a state registered hair stylist. ​​Claire is a great listener and has loads of creativity to bring out her clients style and personality. 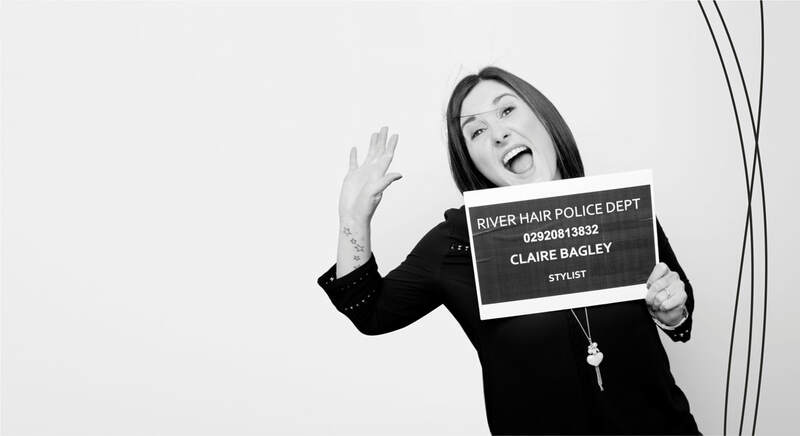 So if you're looking for a stylist you can totally relax with, then Claire is the girl for you. 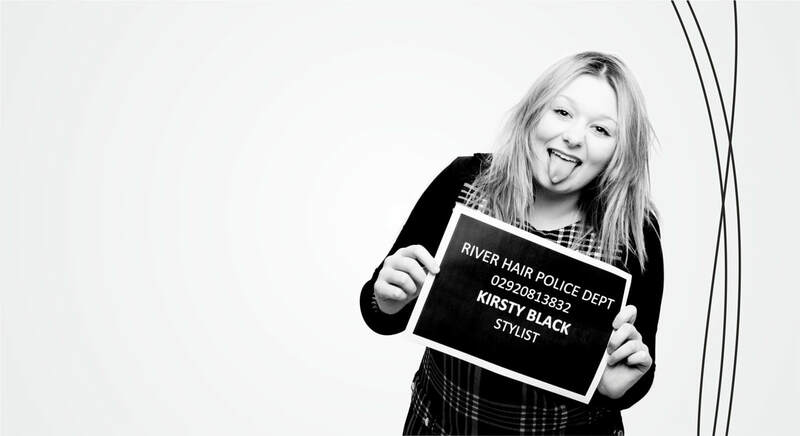 Kirsty has worked in the hair dressing industry since she left school and it has now become second nature to her. 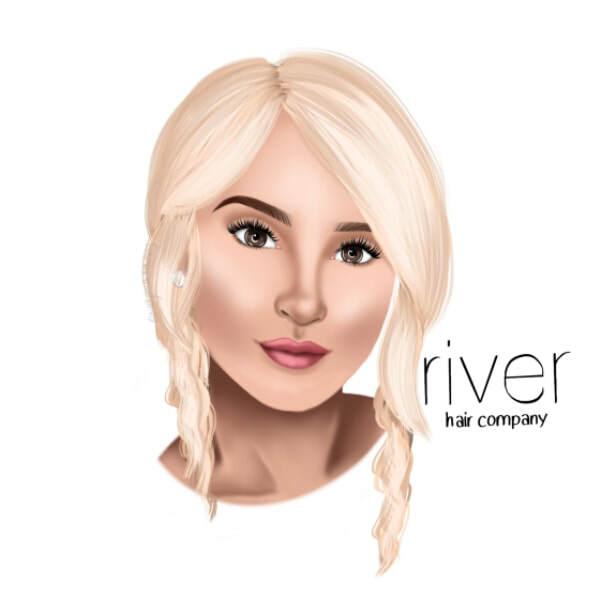 She has been a member of the River Hair team for over 3 years. In that time she has achieved her NVQ level 3 which makes her a state registered hairdresser. Her passion is to create the perfect style and colour for her clients so she takes extra time with her consultations. ​If you fancy a new look why not pop in for a consultation with Kirsty? 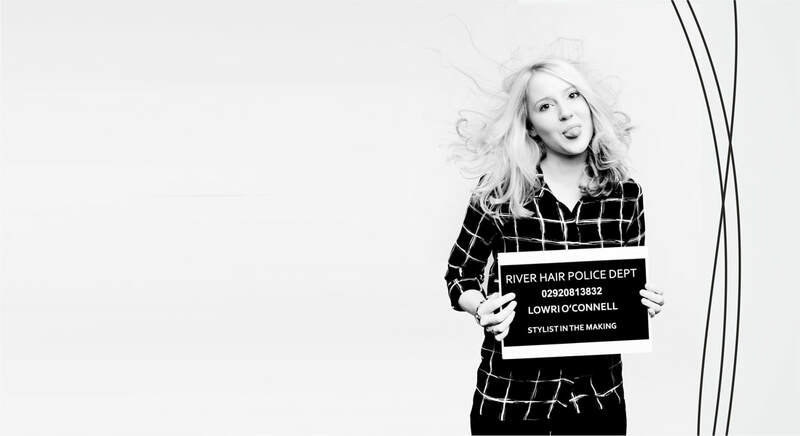 Lowri joined the team at River just over four years ago and in that time she has become an irreplaceable member of the team. She has achieved her NVQ level 2 and 3 record time and is now a state registrated hairdresser. Alongside these qualifications, Lowri has achieved her Master Foundation in-house training award and many Joico colour qualifications. Lowri has a passion for dressing hair up, bridal hair and creative colouring. 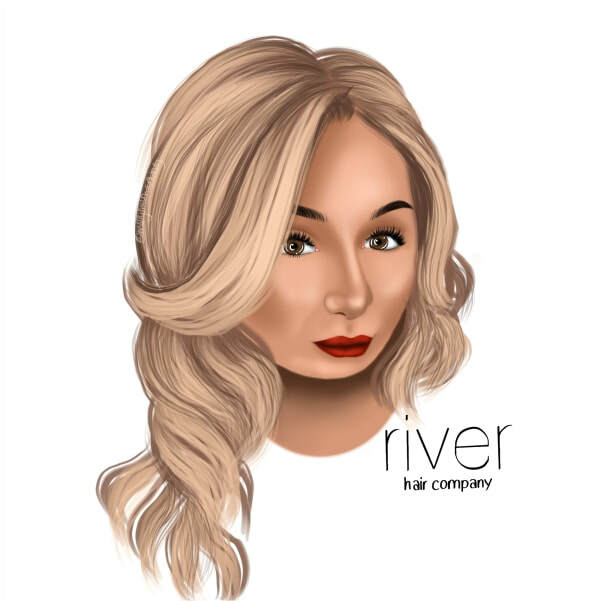 Her work is truly bespoke and this is reflected in her growing clientele and she has received some amazing reviews on our social media. Lowri is also an excellent photographer and takes care of all our photographic work. Rhianwen is the newest member of the team. She has been at the salon for nearly two years. Rhianwen is working hard towards her NVQ level 2 in hairdressing and is a great team member. ​Rhianwen is always looking for models to practise on so if you feel like being a hair model for Rhianwen get in touch. What does it mean to be a registered hairdresser in the UK? A Certificate underwritten by the law, by Act of Parliament. The right to use the initials SRH after their name. The right to apply for the Master Craftsman Diploma, possibly after just two years. Only State Registered Hairdressers can be Master Craftsmen in hairdressing. Credentials they will find useful - or may need - if wanting to practice hairdressing in Europe, America or elsewhere.